Learning doesn't have to be boring! 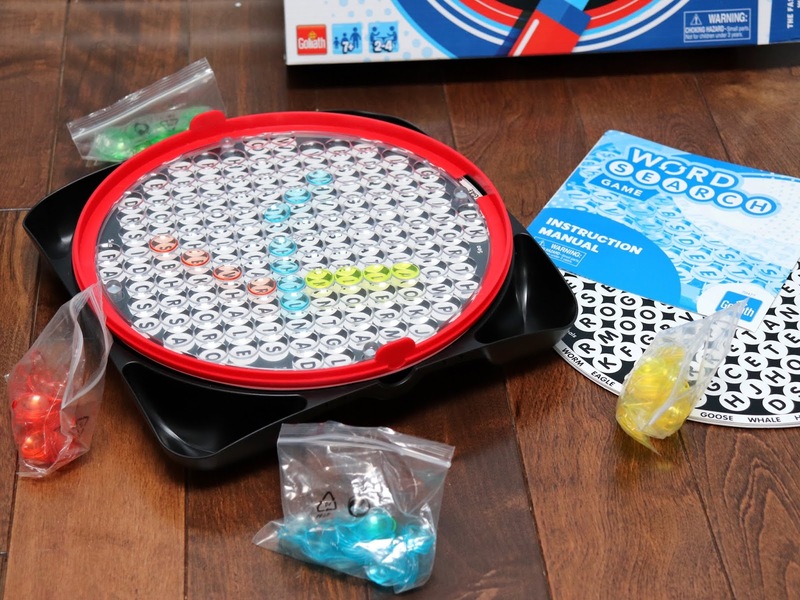 Games are a fun way for families to spend time together while children develop a variety of skills such as problem solving, critical thinking, teamwork, sharing, and many other fundamental skills. Pressman Toys promote learning with its STEM and educational products. 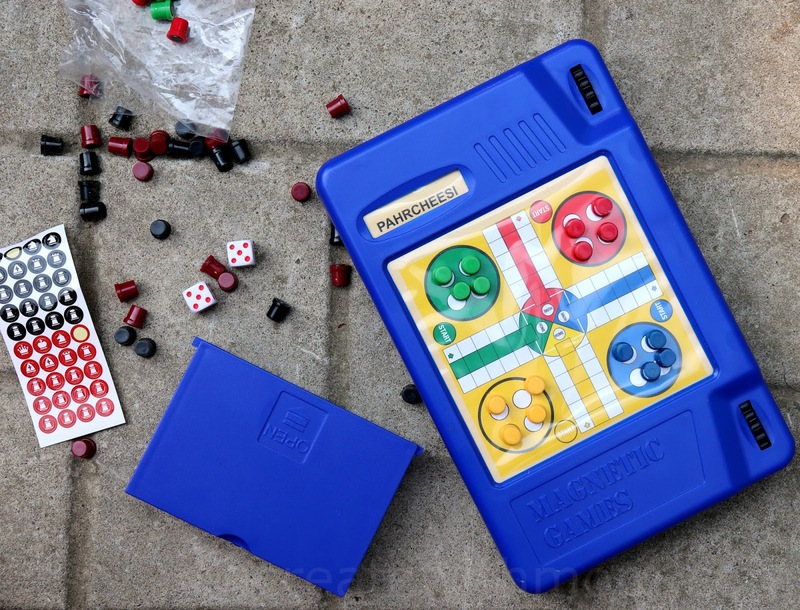 We have been playing with three of their games - Mastermind®, Tri-Ominos® and Rummikub®. We love taking games with us when we travel. This keeps everyone in our family engaged while travelling. 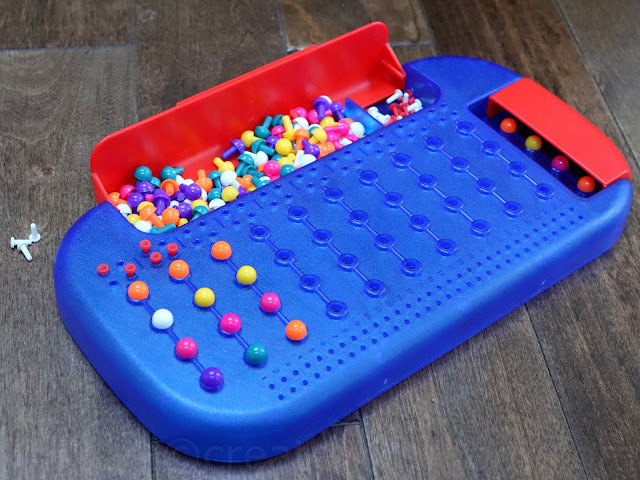 Games always come in handy on rainy days, or when we look for something relaxing to do. This summer, we took a look at a few outdoor and travel games from Goliath Games and Pressman toys.